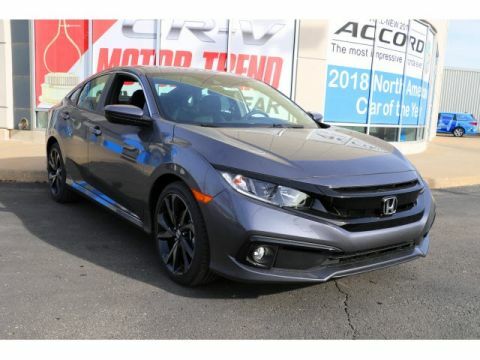 Affordable, Efficient, and Surprisingly Powerful. 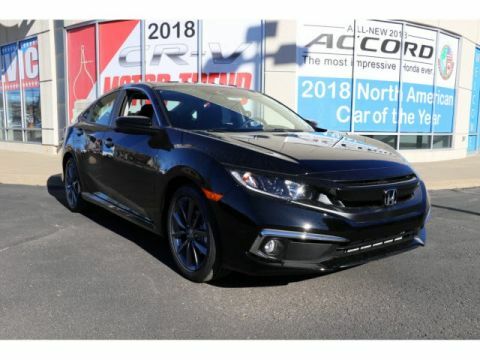 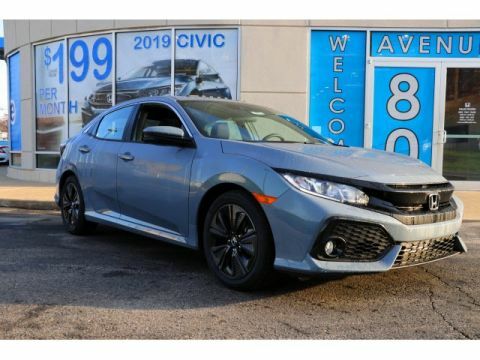 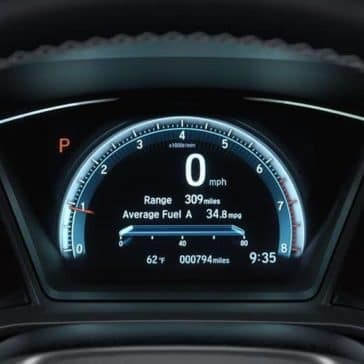 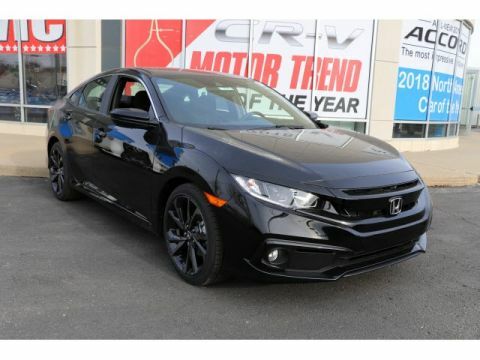 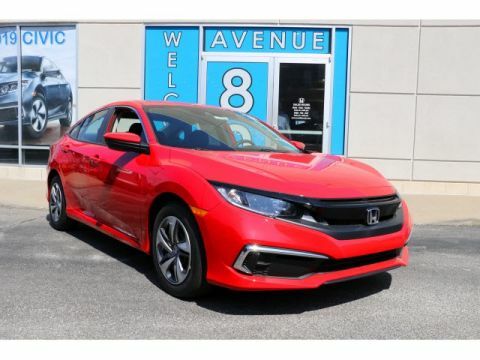 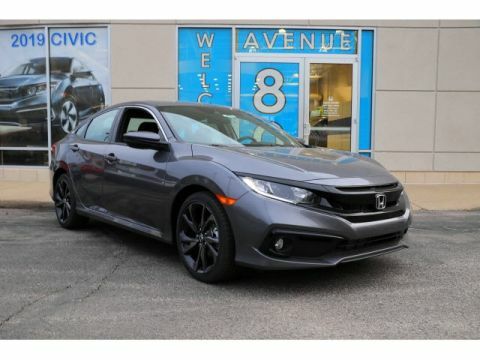 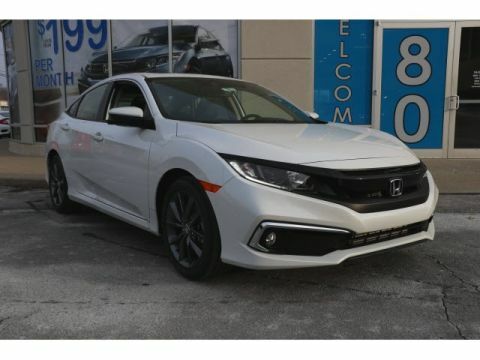 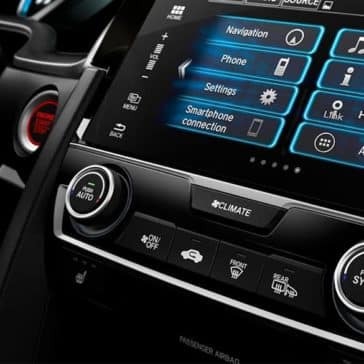 Learn more about advanced Honda Civic technology features and how they can help make your commute more convenient and entertaining. 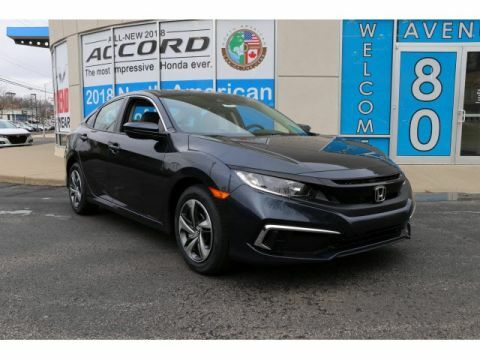 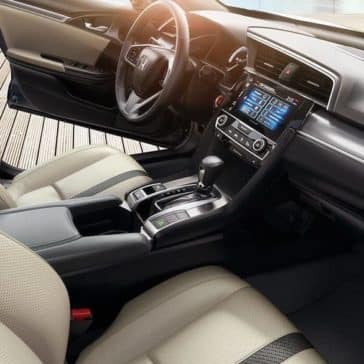 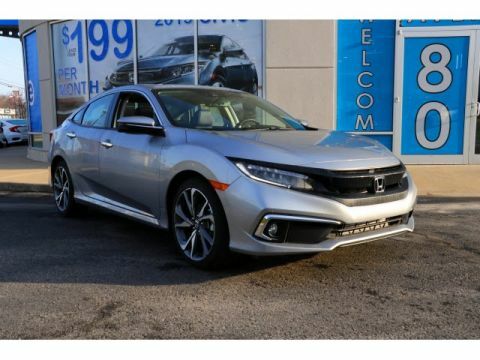 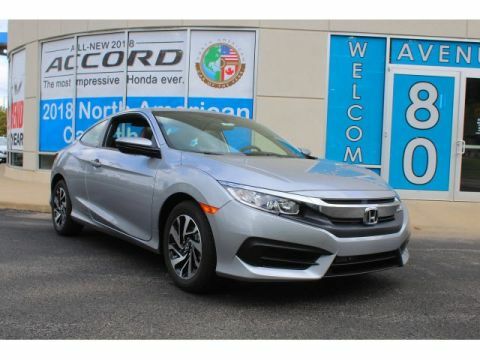 Take a closer look at what the Honda Civic interior offers, including premium upholstery, heated seats, and convenience features. 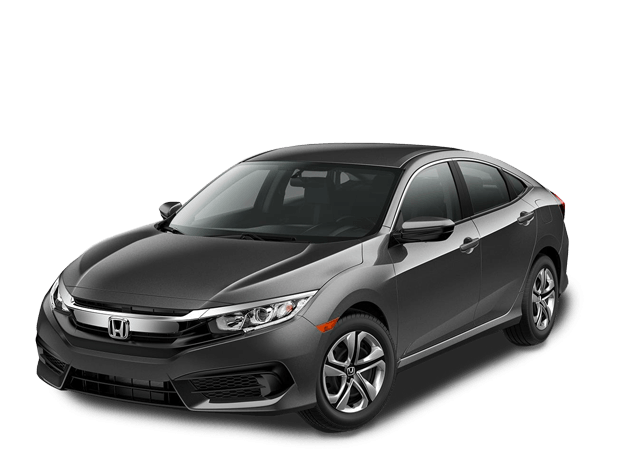 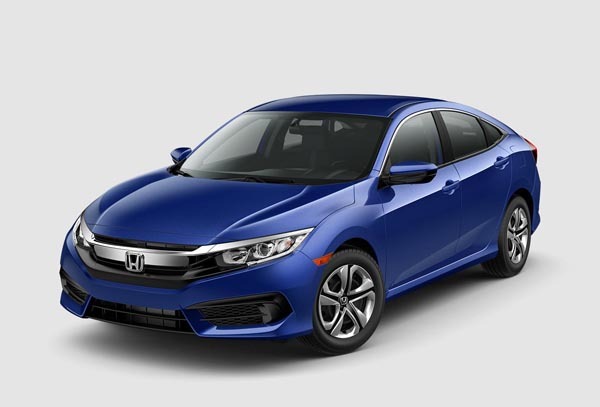 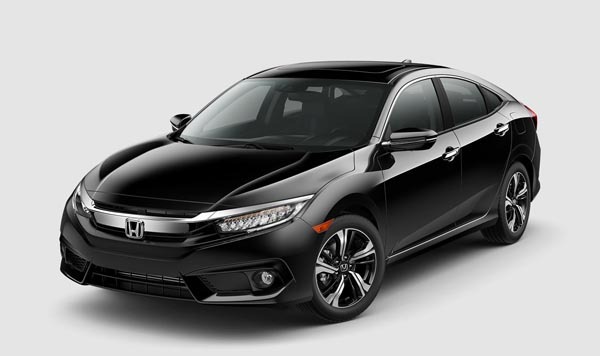 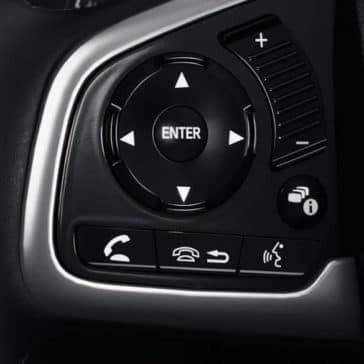 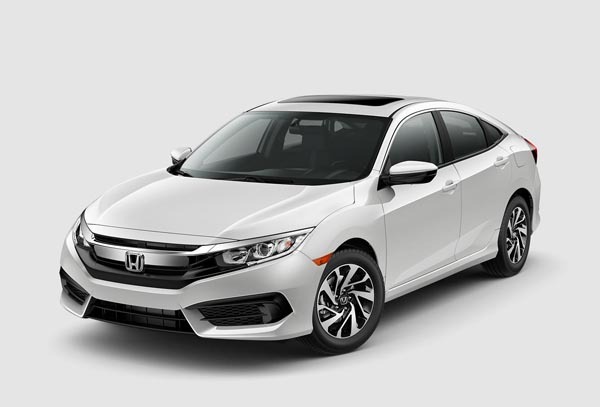 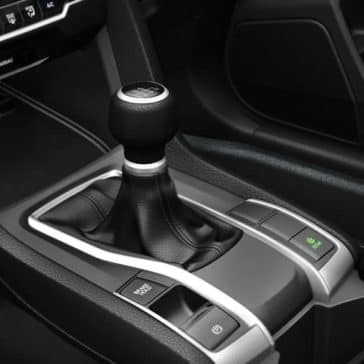 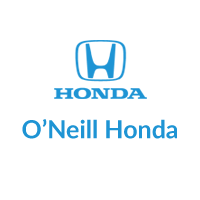 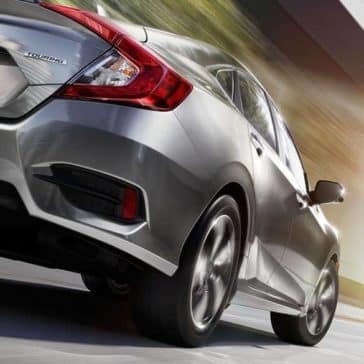 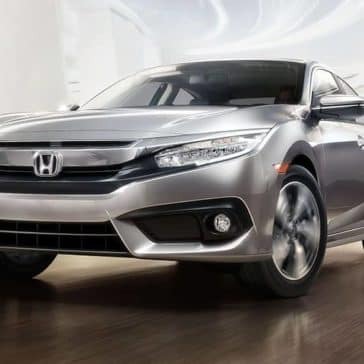 Find out about all of the different Honda Civic safety features that will bring you peace of mind on your commute from Overland Park to Olathe. 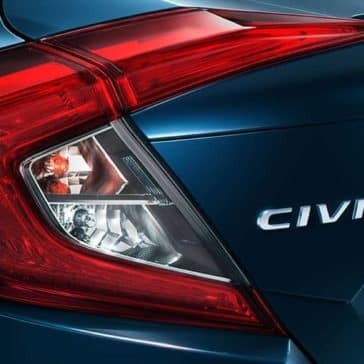 Take a closer look at what the Honda Civic exterior offers, including Civic colors and convenience features.